Toni Bezzina, the member of parliament, entered the contest to become the Nationalist Party’s deputy leader for party affairs, just two minutes before the deadline at 6pm today. He will compete against fellow MP Robert Arrigo for the post. Contenders for this post do not have to be members of parliament, but both of them are. There are also just two contenders for the parallel post of deputy leader for parliamentary affairs: Edwin Vassallo and David Agius. This post by definition has to be filled by a member of parliament. Mr Agius is the party whip. 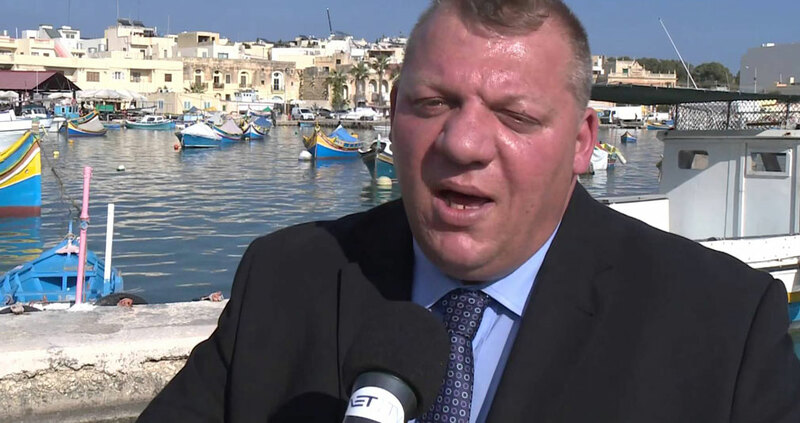 Toni Bezzina will be competing against Robert Arrigo for the post of Nationalist Party deputy leader for party affairs.